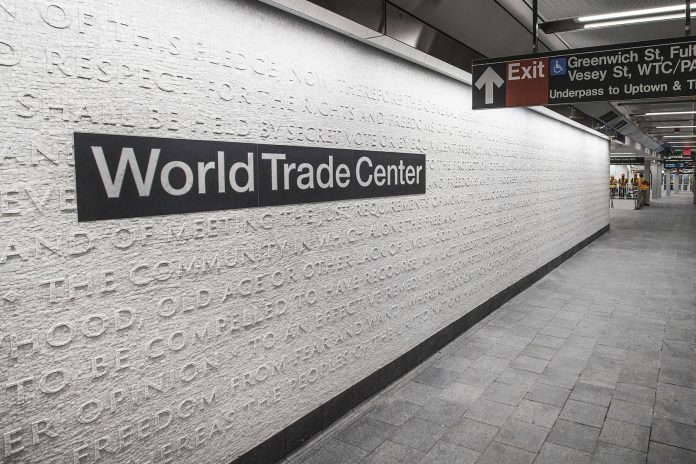 A New York City subway station has reopened 17 years after being destroyed in the September 11, 2001, terrorist attacks. 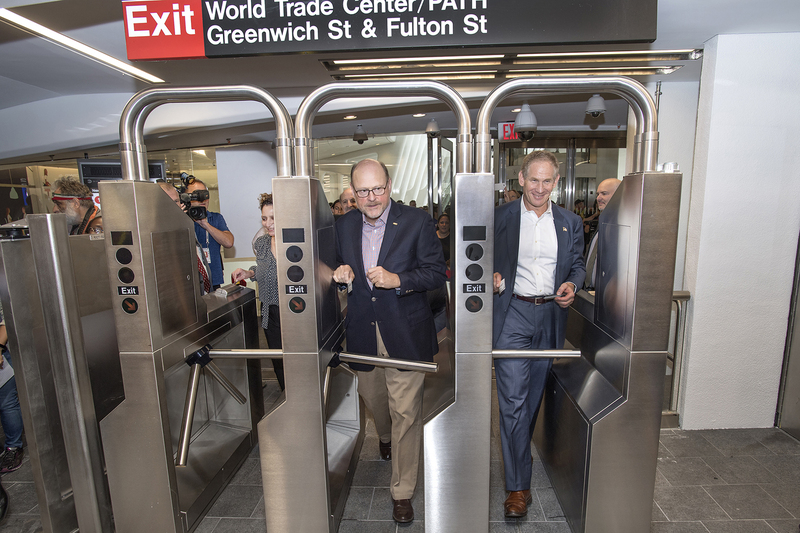 The Metropolitan Transportation Authority (MTA) opened the new WTC Cortlandt station on September 8 and began services in both directions at midday. The infrastructure of the former Cortlandt station was completely destroyed in the 9/11 terrorist attacks when the World Trade Centre collapsed. 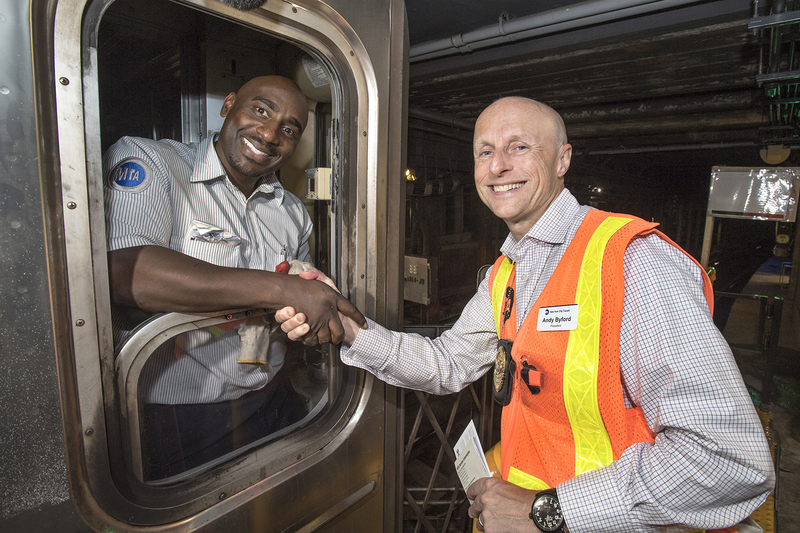 MTA rebuilt 1,200ft of tunnel and tracks and made significant repairs to the station shell, track tunnels and track infrastructure, which enabled the restoration of line service to the South Ferry terminal. The remainder of the Cortlandt St station was demolished as part of the overall reconstruction of the World Trade Centre site, leaving behind the foundation for a new subway station to be built in its footprint. Most of the new WTC Cortlandt station was built within the footprint of the former Cortlandt St station. Construction of the new station began in 2015 when MTA was given control of the site, which is located within the greater World Trade Centre site overseen by the Port Authority of New York and New Jersey. The station box, within which the station shell and structure are housed, had to be underpinned or supported by piles driven into the bedrock more than 60ft below, creating an underground railway elevated above the bedrock. The station site was then built to grade, allowing the construction of a subway station 700ft-long and 47ft-wide to take place several floors below street level. A partnership of several agencies, including the MTA and PANYNJ, worked on the design of the new station. MTA chair Joseph Lhota said: “The opening of WTC Cortlandt returns a subway station to a vibrant neighbourhood and represents a major milestone in the recovery and growth of downtown Manhattan. The new WTC Cortlandt station has 23,720 sq ft of public space, with two side platforms for service in each direction 20ft below street level and two station mezzanines below the platform level.